It is 43AD. The mighty Rime Empire army makes everything to get control over Britannia. 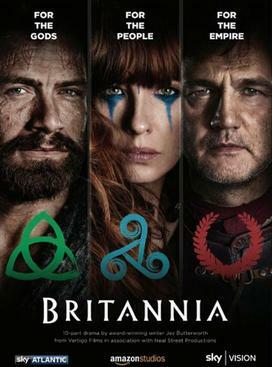 The next is Celtic heart of Britannia, an unexplored land where warrior-women and druids rule. The druids can cast for support of underworld forces.